Our convenient locations across Clarksville, Tennessee are perfectly situated to help out residents of Guthrie, Adams, Fort Campbell, and Pleasant View! Give us a call today to find out more! 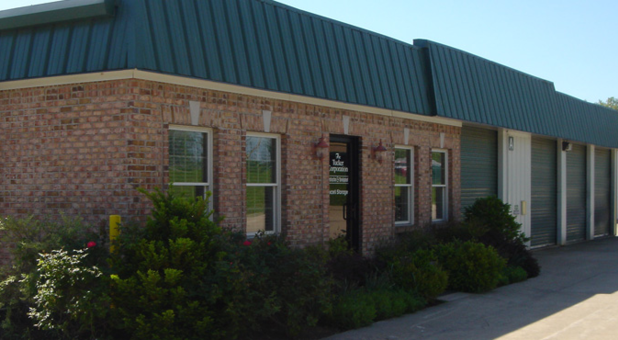 Self Storage Clarksville has multiple locations across the Clarksville, Tennessee area. 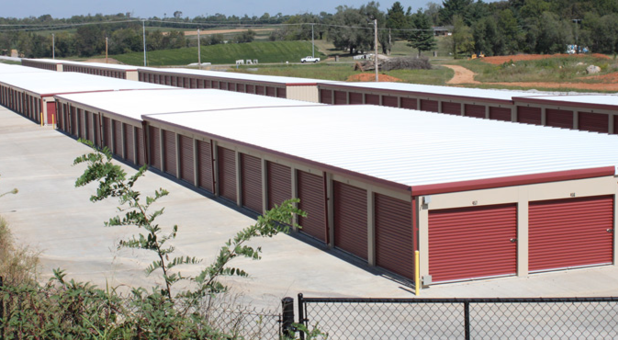 We’re positive we can provide you with the amenities, service, and security you’ve come to expect in a modern, up-to-date storage facility. We are proud to offer a comprehensive approach to the self storage process, which is why we strive to make your time with us enjoyable, convenient, and simple. For those reasons, we provide online bill pay, drive-up access, and interior storage units to better serve you. Our friendly staff of storage experts is always eager to help you out, answering any of your questions promptly and efficiently. Call us today to learn more about how we can help you get you into your unit. Our climate controlled units are perfect for a lot of different storage needs. They are the best place to keep antique furniture or rare books to avoid warping or yellowing. Many of your belongings may be temperature sensitive, so you may not even know you need a climate controlled unit. 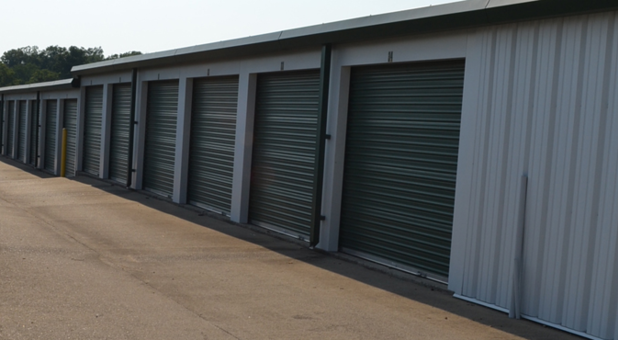 Check out our storage tips page to discover what items are right for these types of units. The safety of our tenants belongings is of the utmost importance, second only to the safety of our tenants. Our facilities are entirely surrounded by perimeter fencing. We want you to feel sure that our team can take care of you and keep your personal property safe. Please feel free to stop by our give us a call to let us know how we can make you feel more secure.